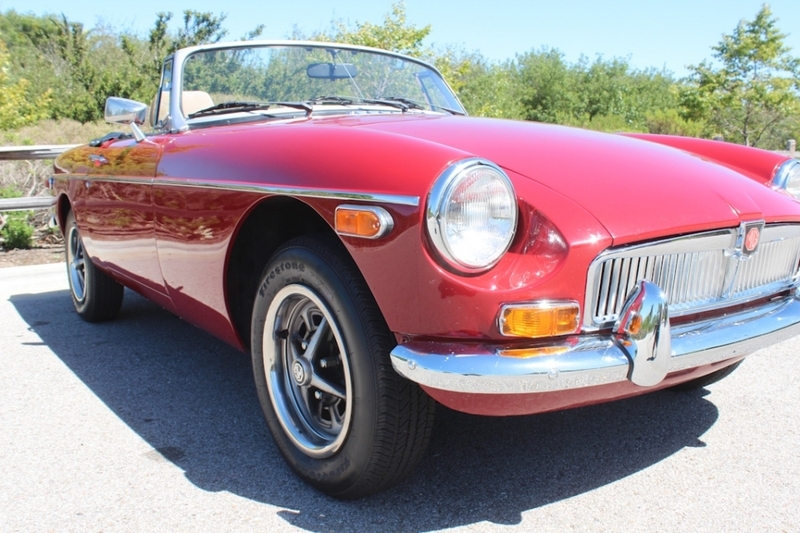 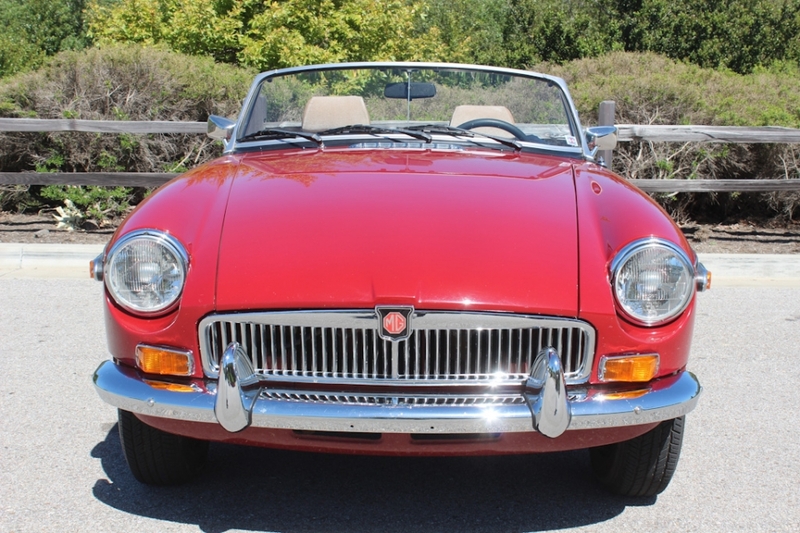 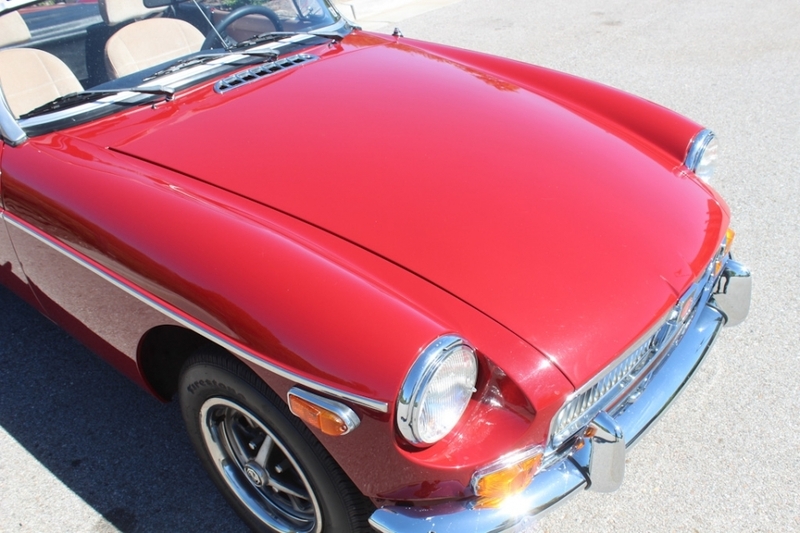 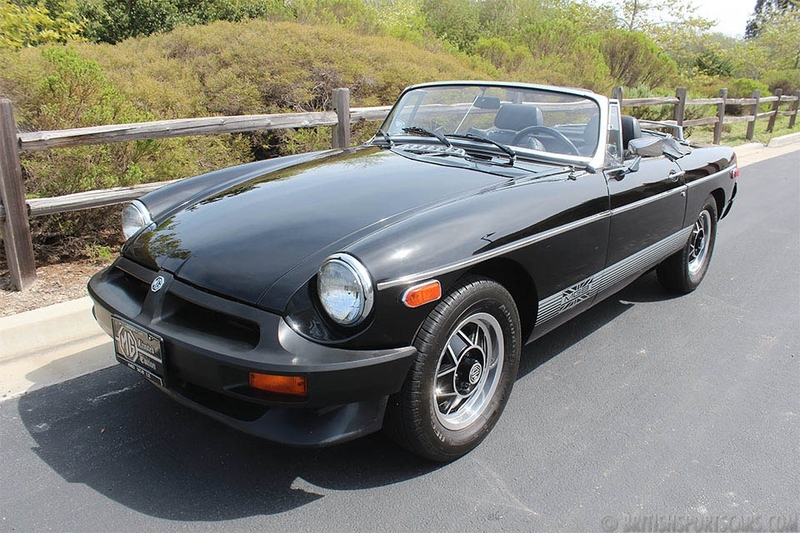 You're looking at a very nice, well restored 1980 MGB. 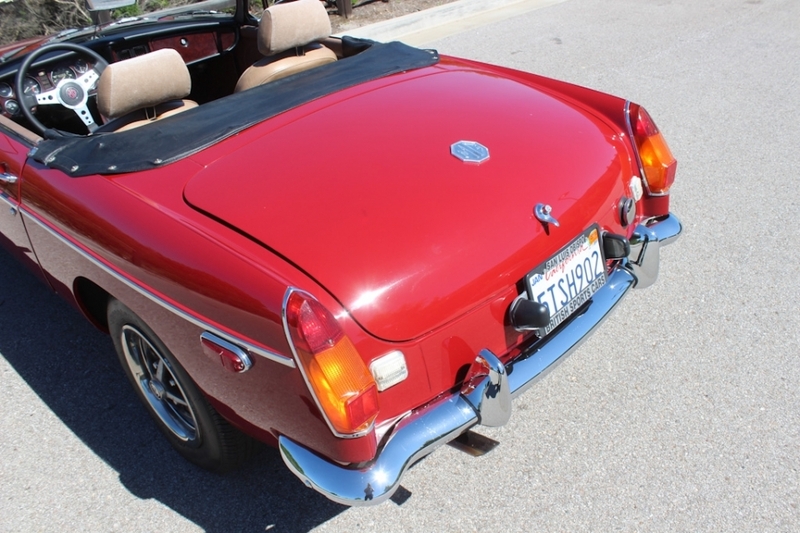 This car has been backdated to look like an earlier MGB by using the Moss Motors' bumper conversion kit. 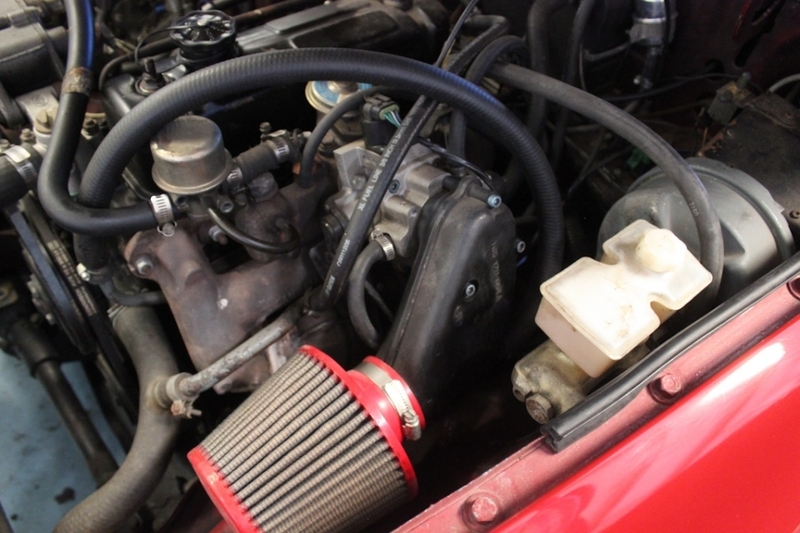 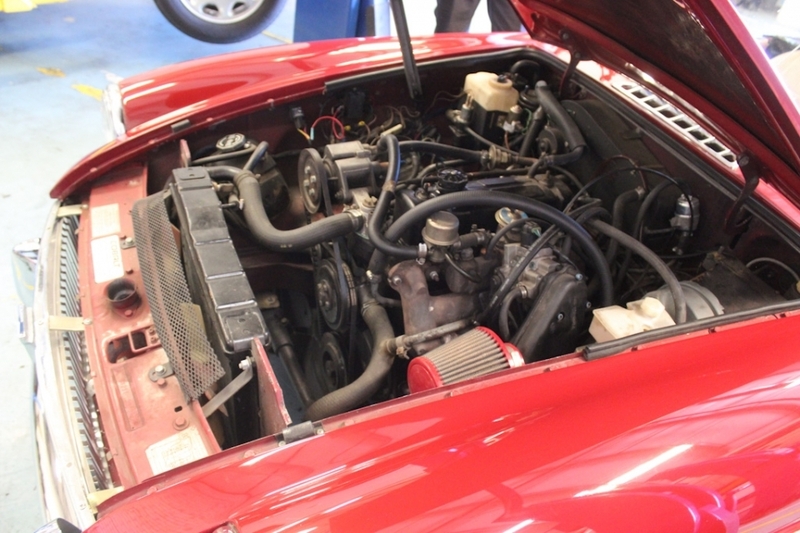 This car has also been fitted with a rare and desirable Moss Motors fuel-injection kit. 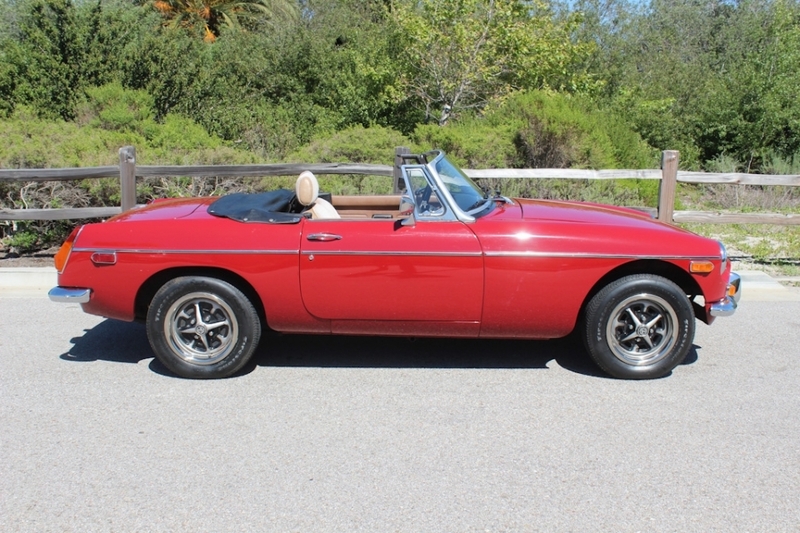 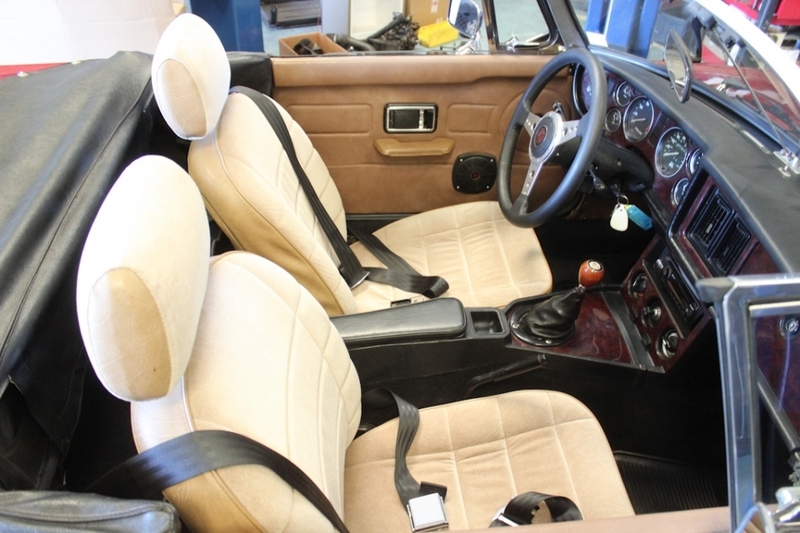 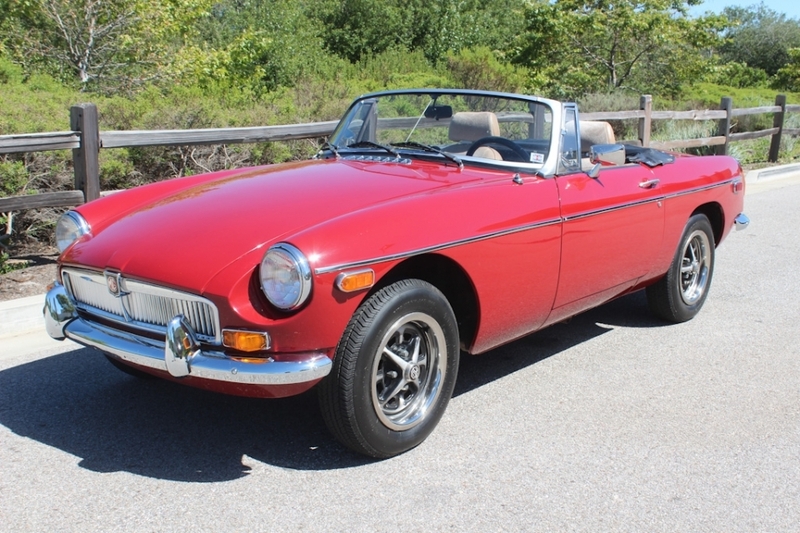 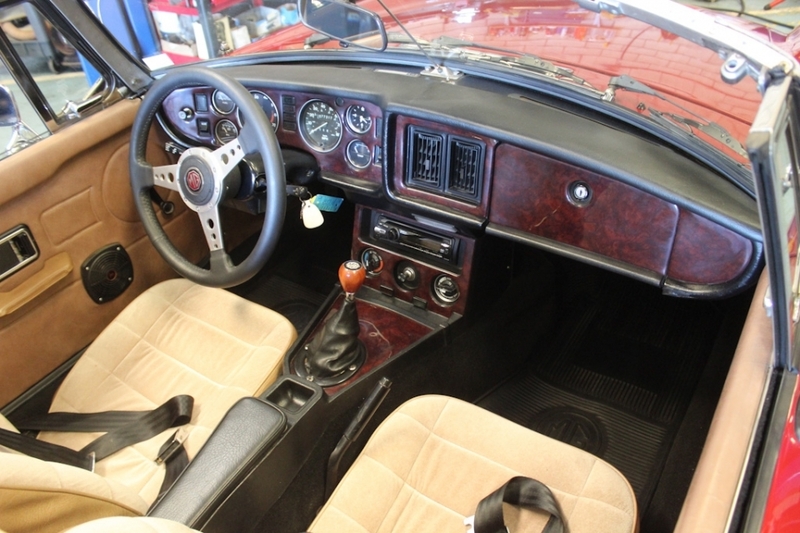 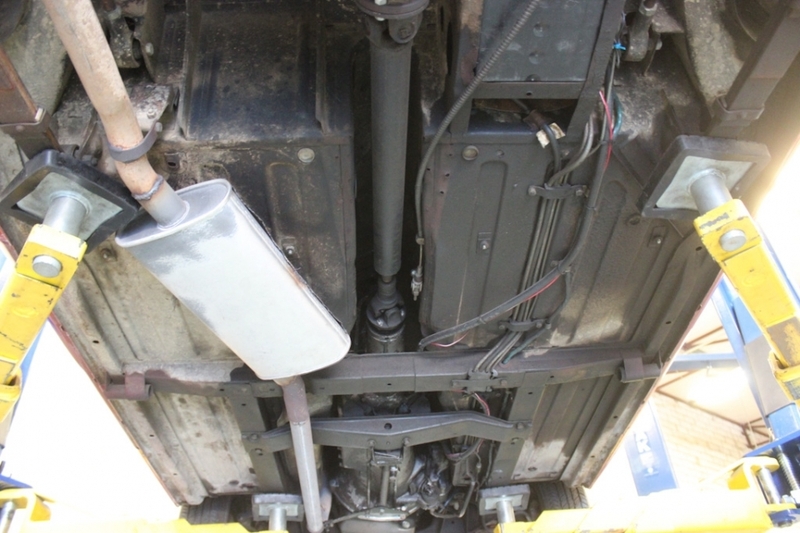 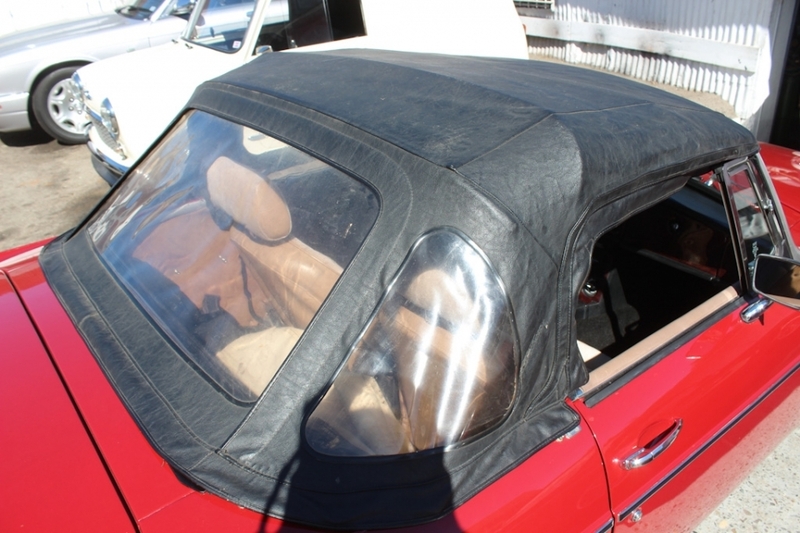 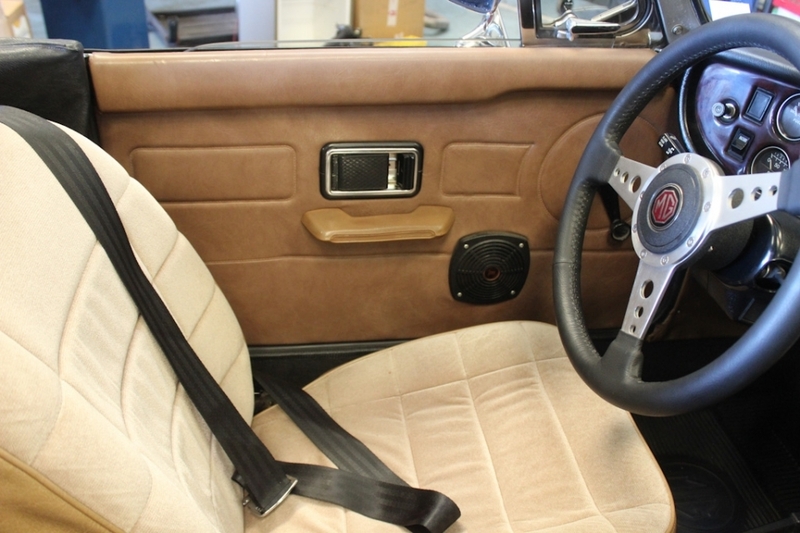 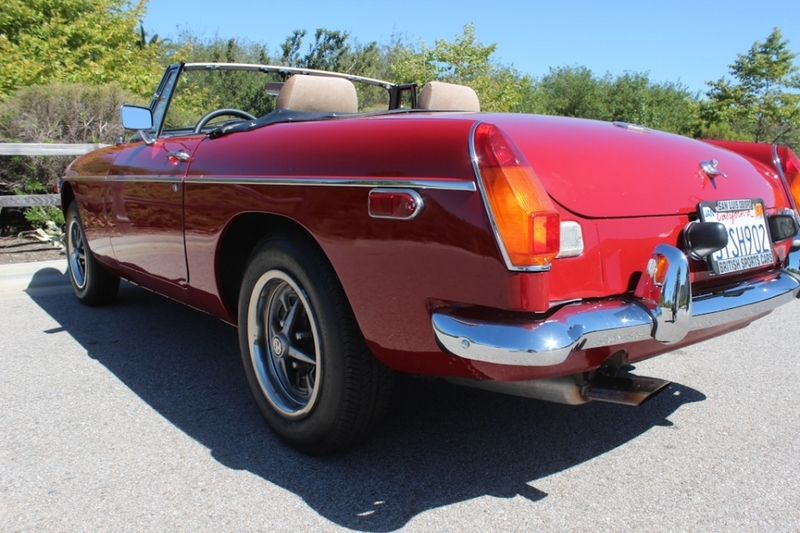 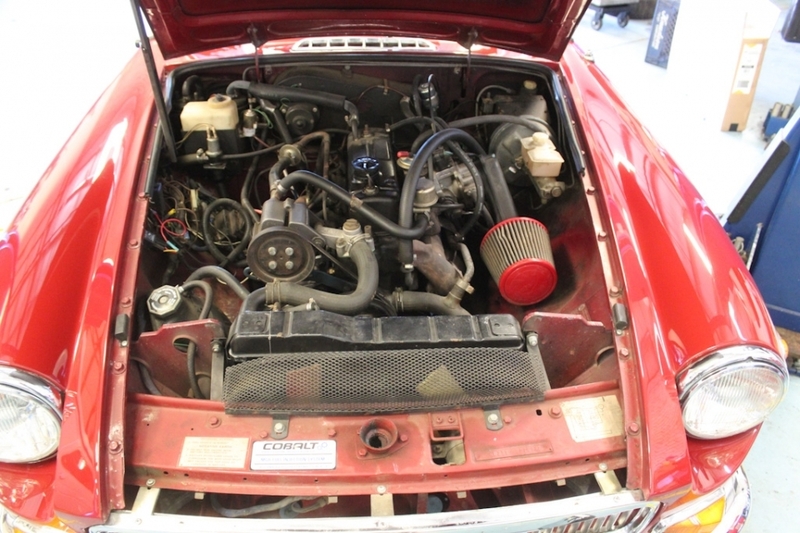 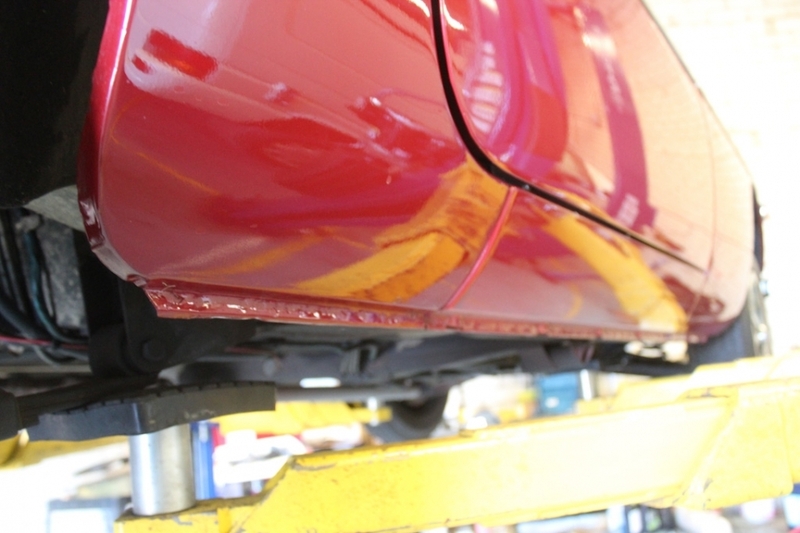 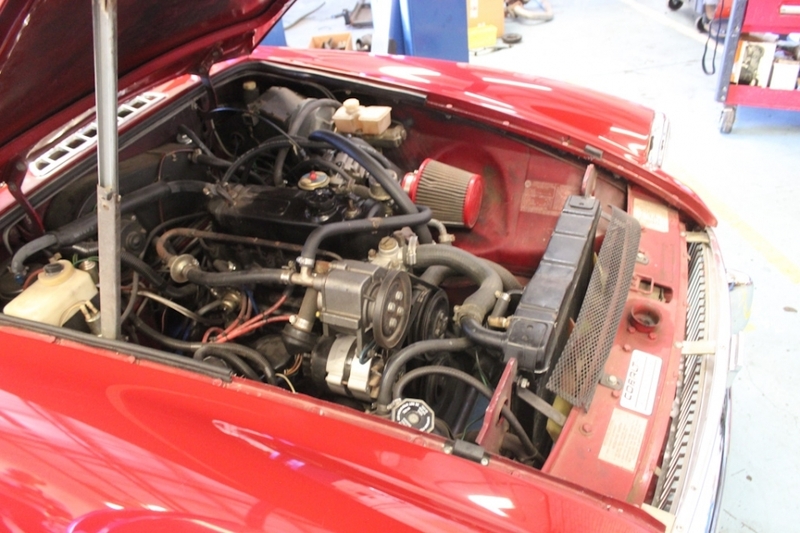 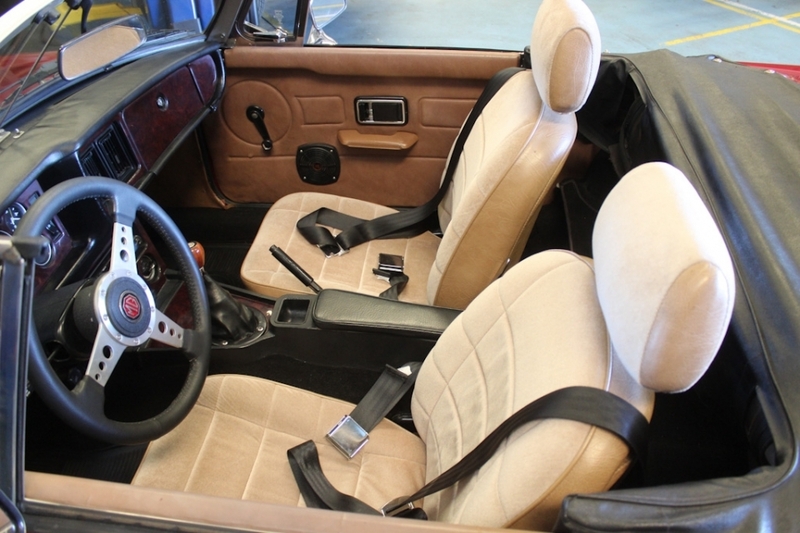 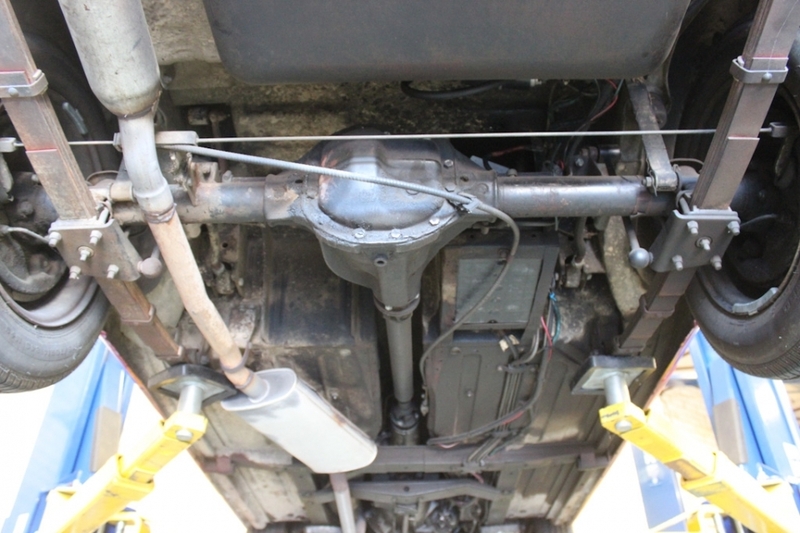 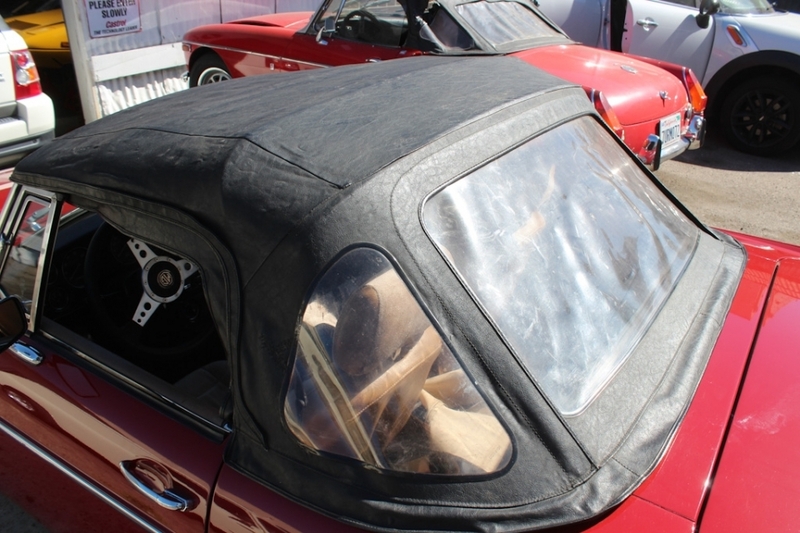 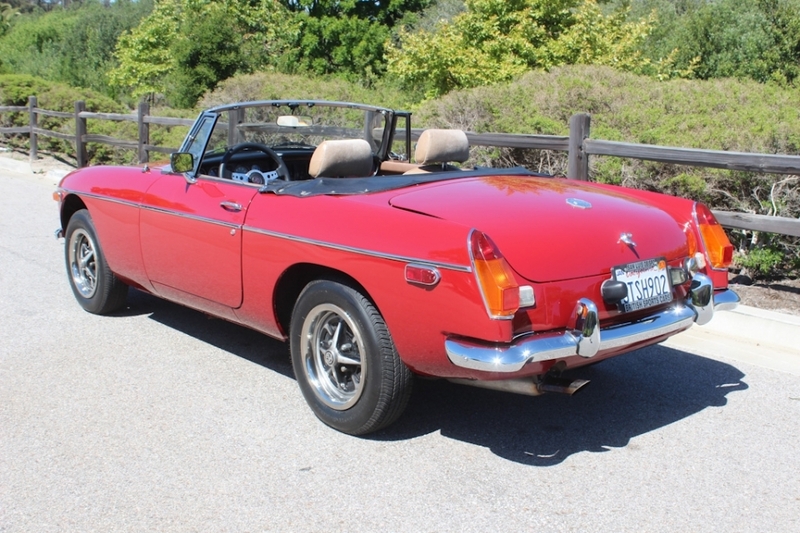 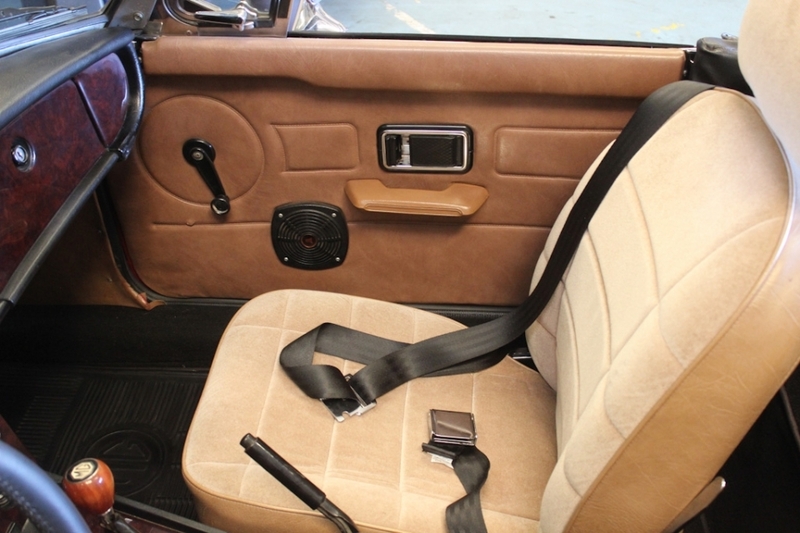 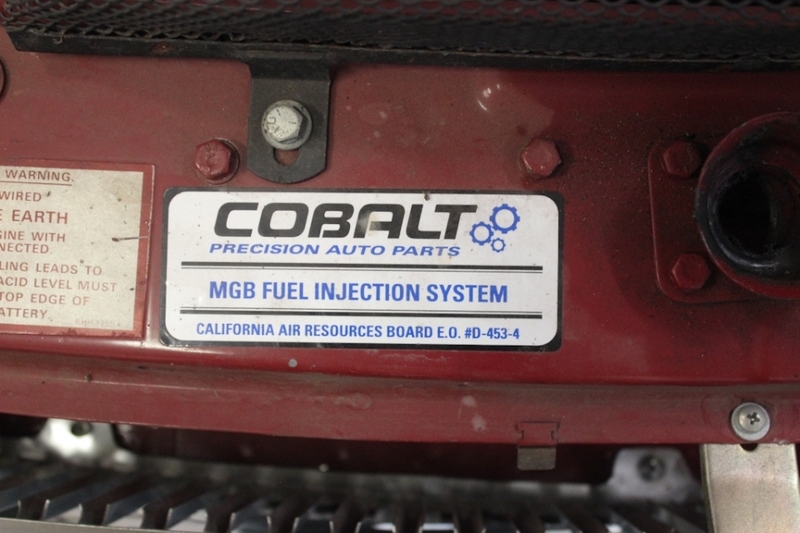 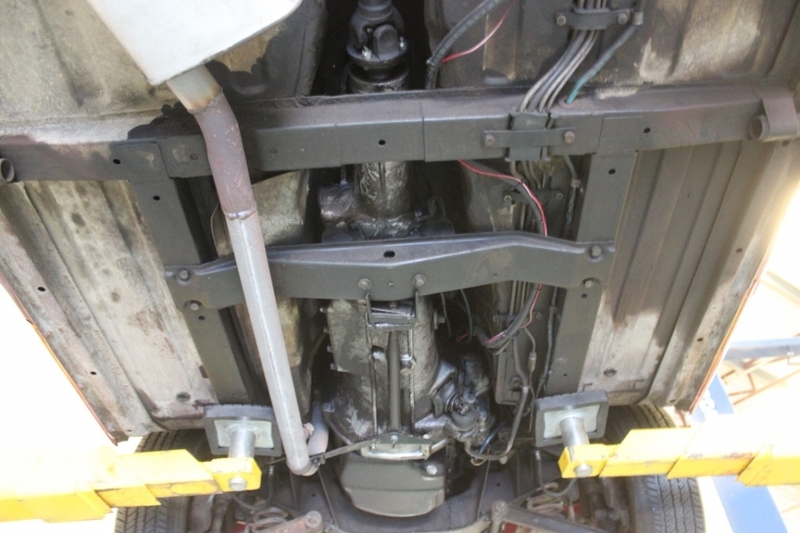 This is a great conversion that really improves the driveability and reliability of the MGB. 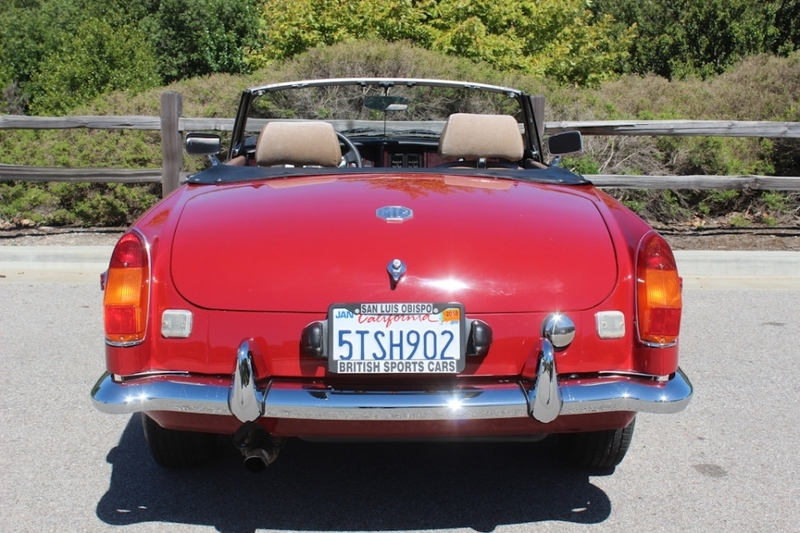 This kit was installed by Moss Motors themselves and is California-legal. 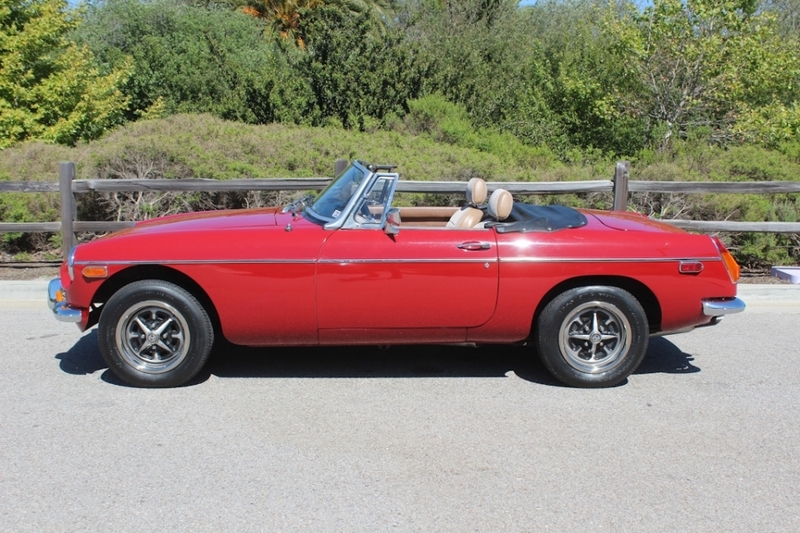 This particular car was restored by us several years ago because it is such a solid car. 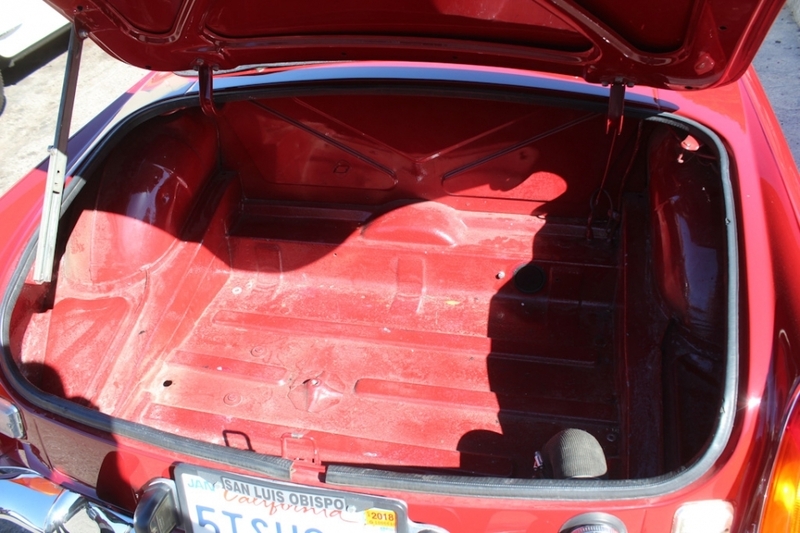 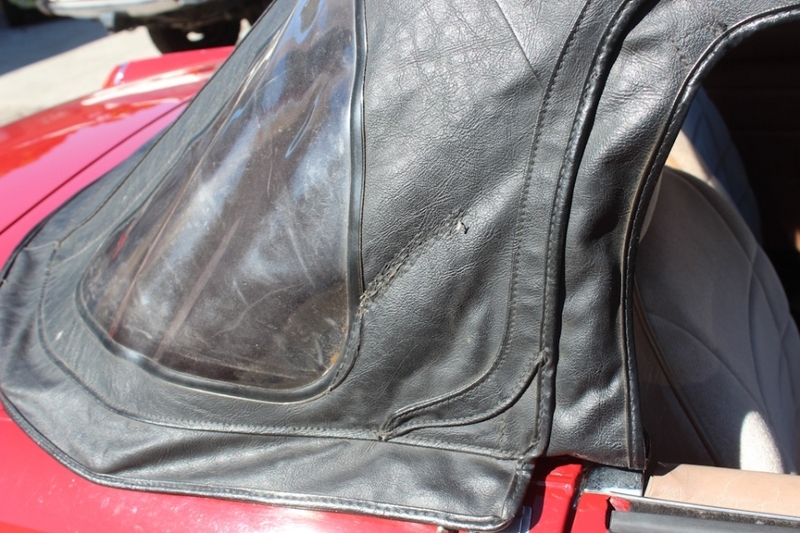 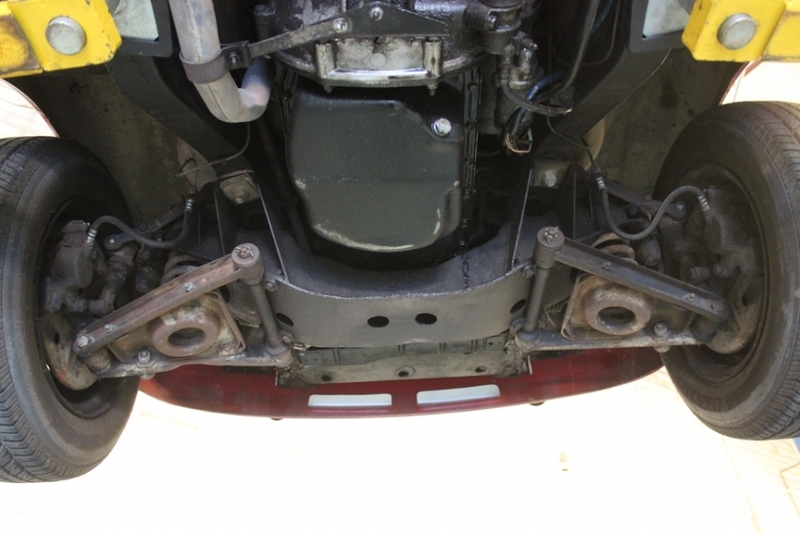 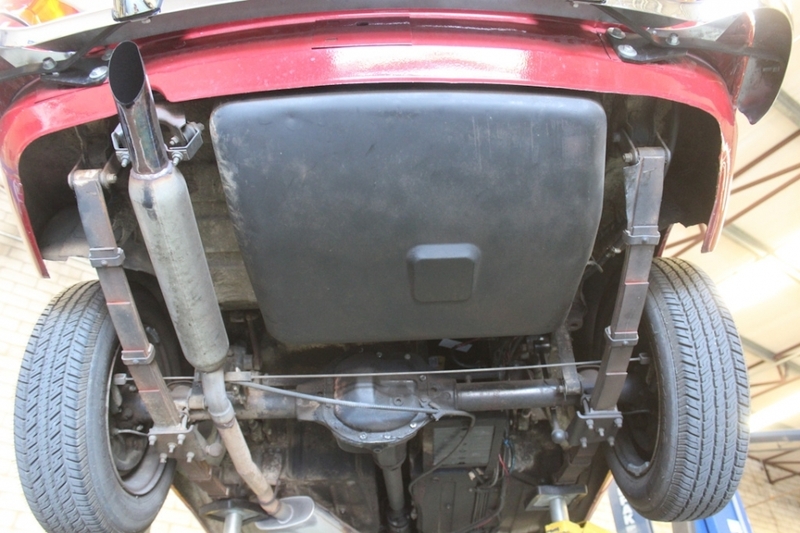 It shows no signs of ever having rust or accident damage. 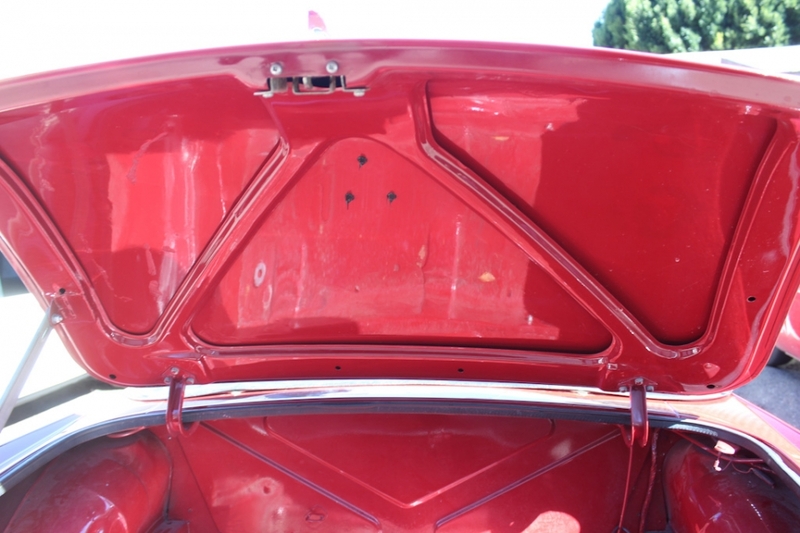 The paint is very nice with great fit and finish. 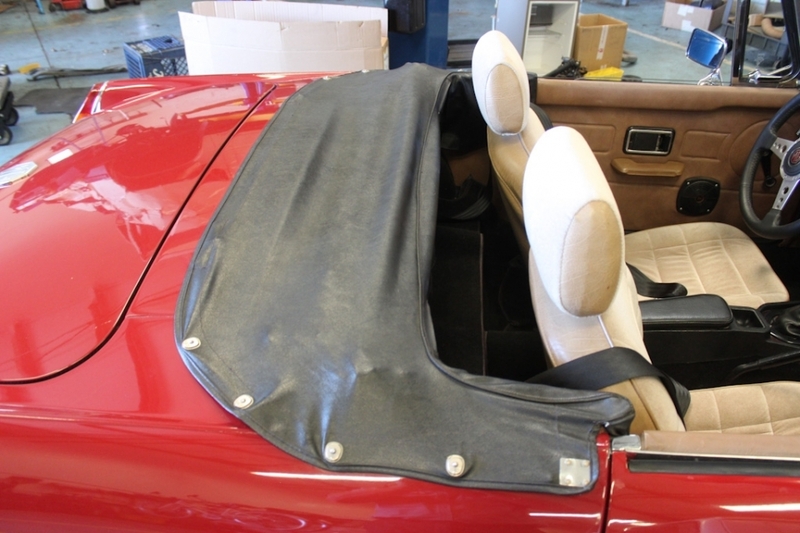 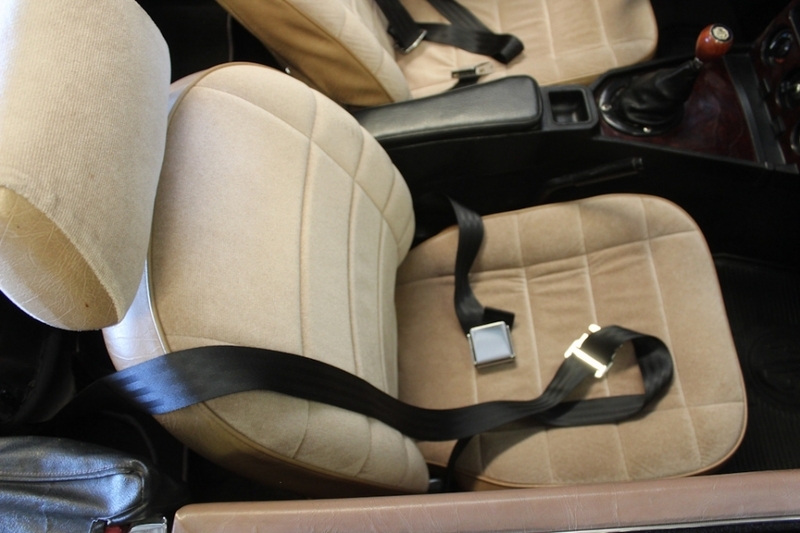 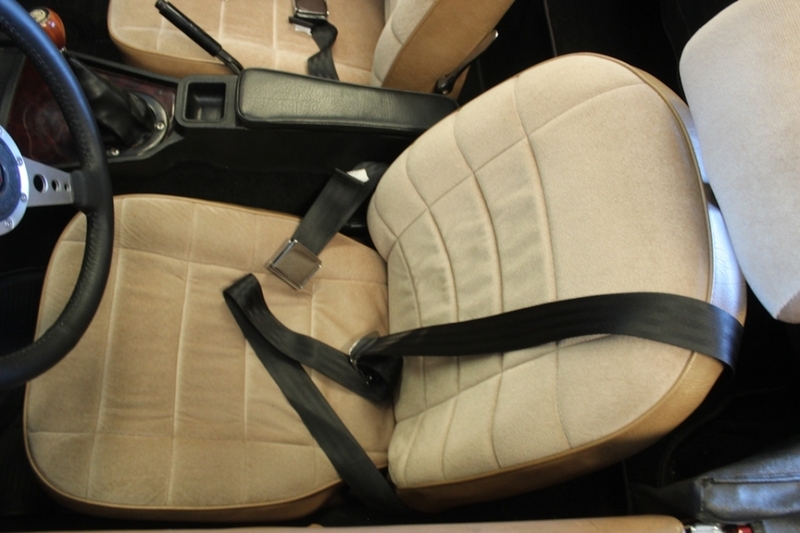 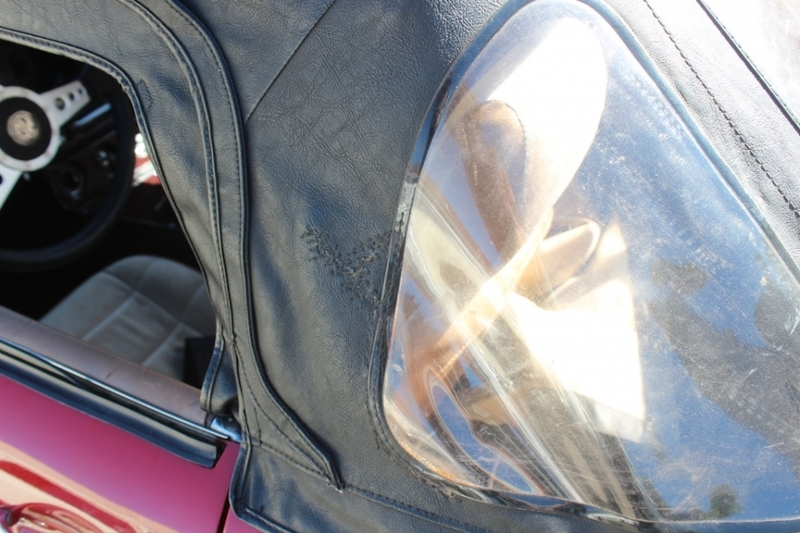 The upholstery is also in excellent condition and very comfortable. 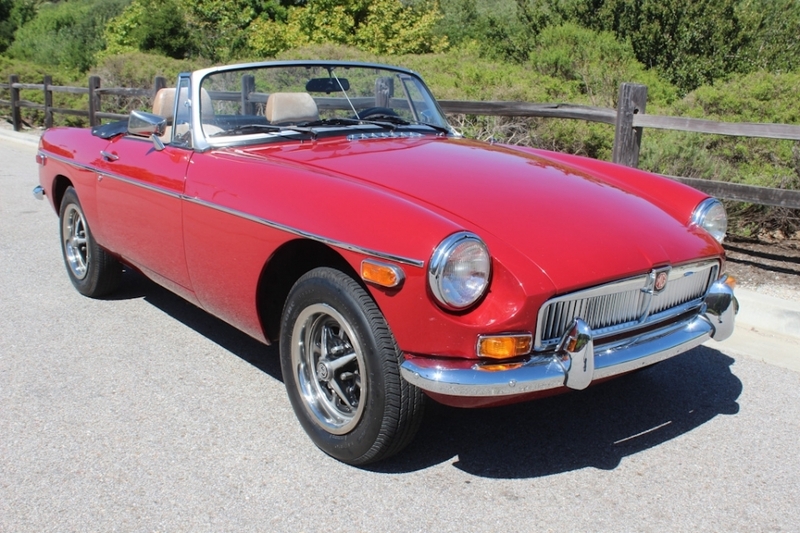 This is a great MGB that is ready to go. 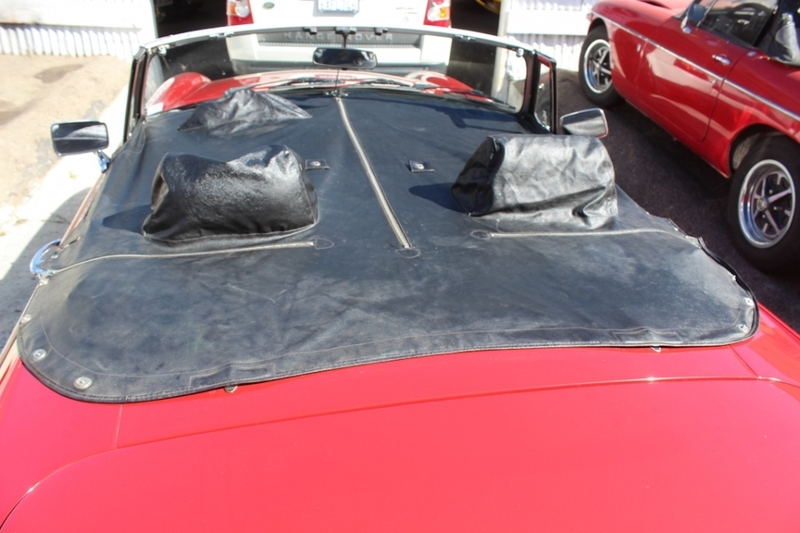 Please feel free to contact us with any questions you have.